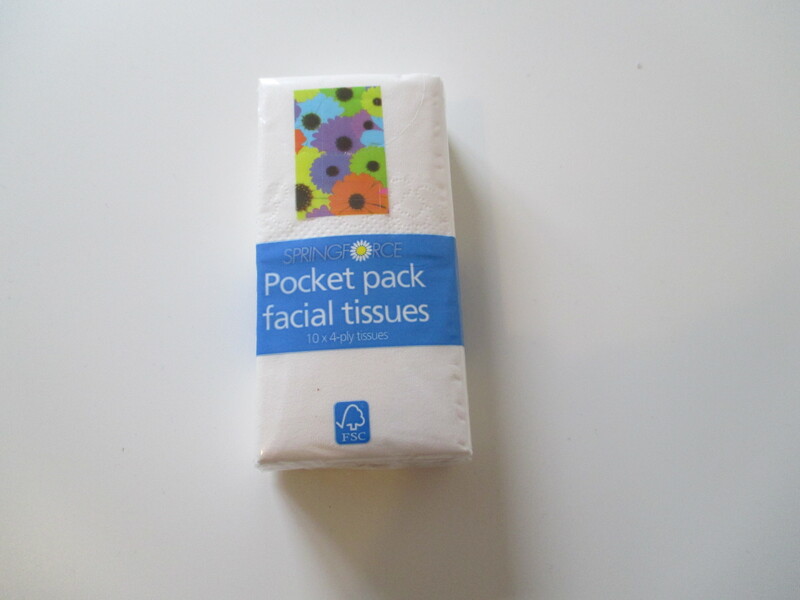 Festival season is well and truly in swing for the summer and there are some things that are essentials when heading to a festival in my eyes. Although I only went to my first festival this year I felt that the things I brought with me were essentials and helped my through the weekend. It may look like a lot (the security guard who checked my bag certainly thought it was) but this was my first festival so I didn’t know what to expect really and I think especially for camping festivals these essentials will come in handy. 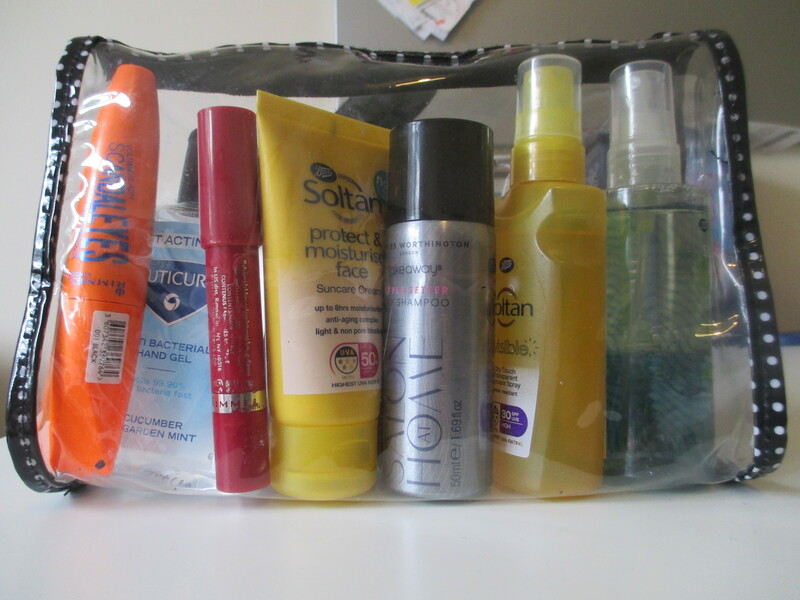 So here we go, here are my festival essentials. 1. Tissues: You never know when your going to need some tissues especially when you see the not so nice bathroom facilities you will be glad you have some tissues to get you through. 2. 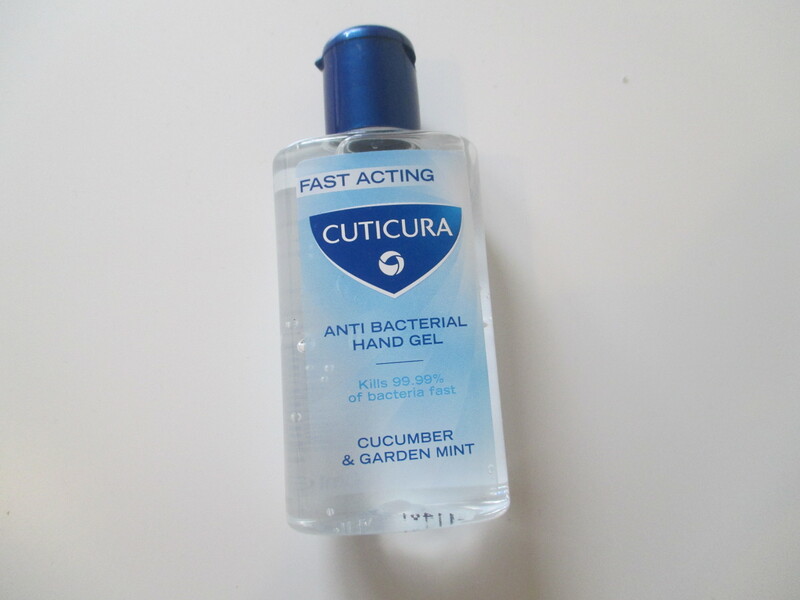 Anti-bacterial gel: This sort of also goes with the tissues. With so many people together usually outdoors there can be a lot of germ so its always handy to have some hand sanitiser on hand to help combat the germs. 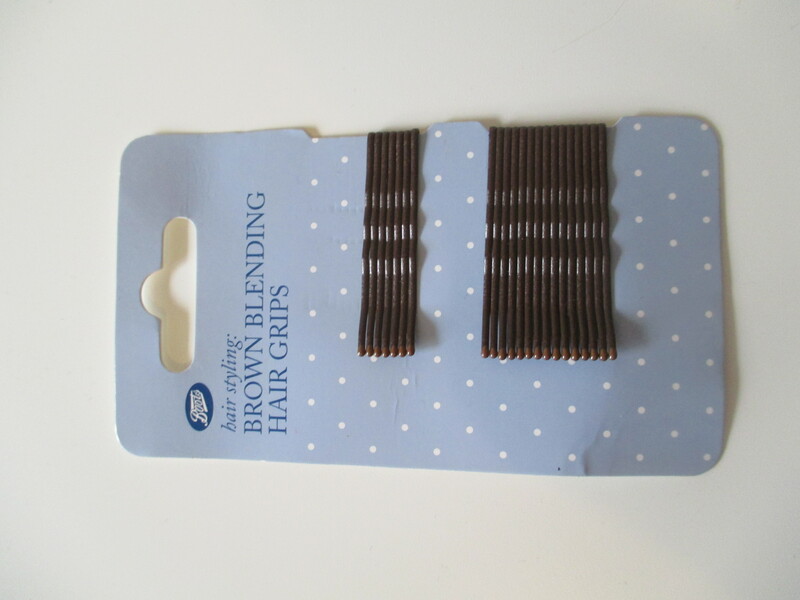 3.Clips: Every girl out there will know this problem , there is always a certain point in the day when your hair just starts to get in the way and this can happen especially at festivals as you try to dance our heart out. It’s always handy to have some clips or hair-ties on hand so that you can continue to have fun and not worry about your hair. 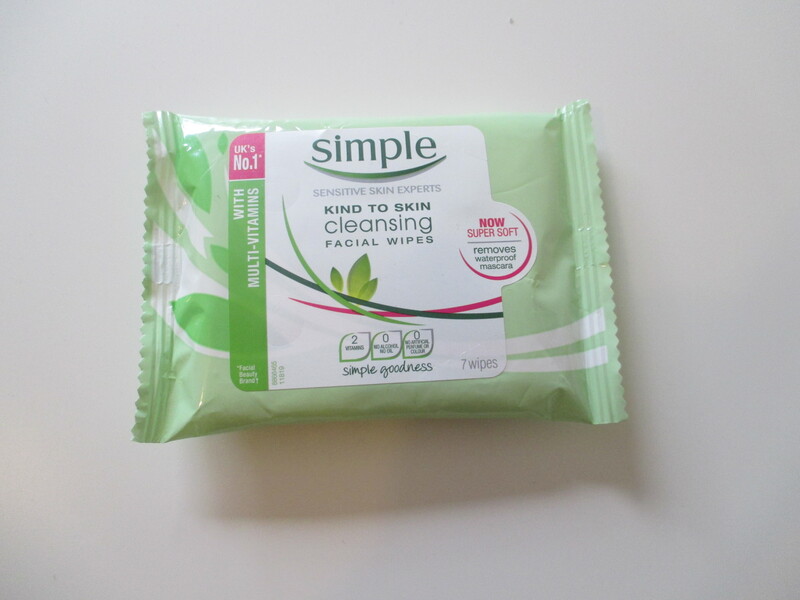 4.Face wipes: So the festival I went to was only a day festival with no camping but it’s still always handy to have some wipes on hand just to freshen up and make you feel alive again. Thees ones are from the brand Simple and so have no harsh chemicals in them which I think is prefect and the best ones for my skin. 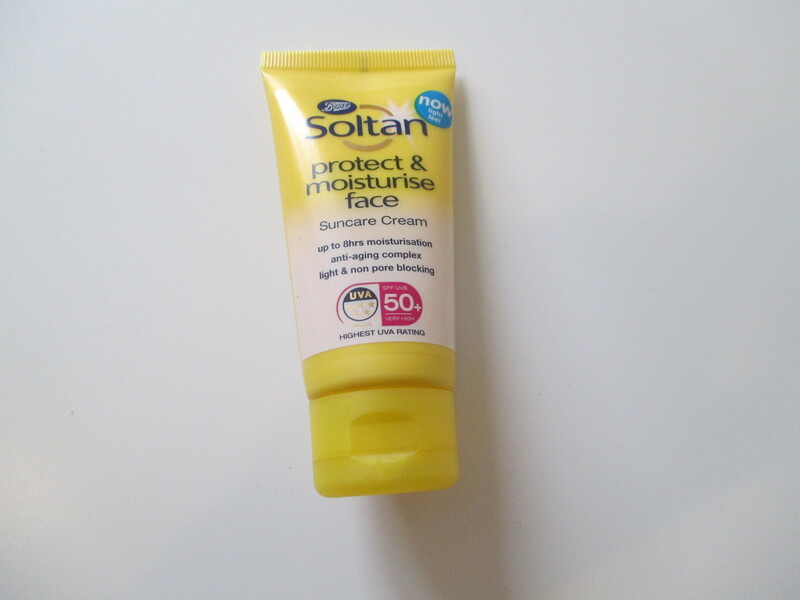 5.Sun-Cream: Although Ireland is not known for its amazing weather (it was surprisingly good that weekend), the harmful rays of the sun can still blast through the clouds so it’s always good to have some protection on your skin while your outside all day. I got a cream just for my face with a higher factor and then one for the rest of my body. The two I got were both just Boots sun cream range. 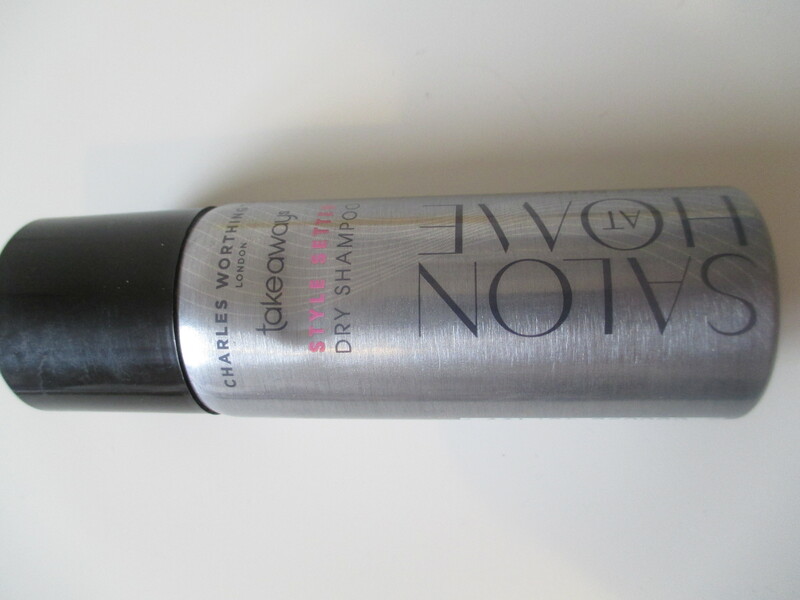 6.Dry Shampoo: Being out in the open all day and dancing around your hair can get a little greasy looking so a little spritz of dry shampoo can help get your hair back to looking and smelling fresh.Mine is a Charles Worthington Salon at Home dry shampoo that had quite a nice smell and helped to keep my hair looking fresh. 7.Hair sun protection: This may not be the first thing that comes to mind when thinking of sun protection but your hair also needs protection. I got this spray from boots, it’s from there Sun, Swim and Gym range and it just helps to protect you hair from the elements. It also has a coconut scent which it lovely. 8.Make-up: I don’t wear a lot of make up normally and I think that its best to just keep it simple when your outside all day just dancing away you don’t want to be worrying if your amazing makeup still looks the same. I went very simple with light make-up , mascara and some lip stick. 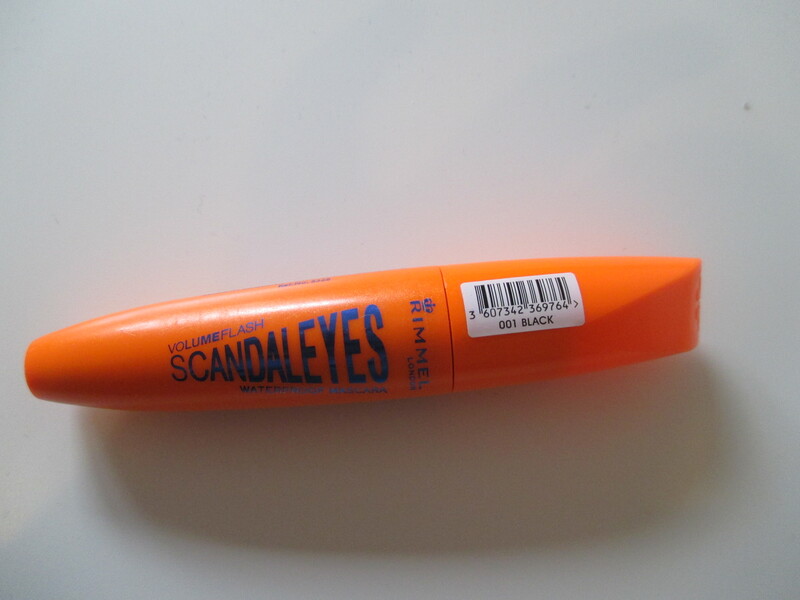 I went for the Rimmel Volume Flash Scandal-eyes waterproof mascara just so I wouldn’t have to worry about it if it started raining and also so it would make my lashes look bigger and a bit dramatic for the festival. 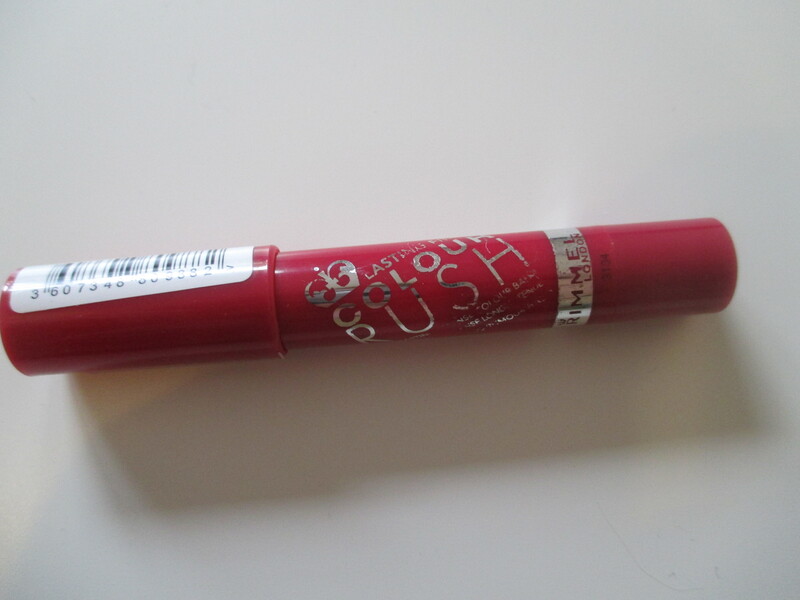 I paired this with the Rimmel Lasting Finish Colour Rush lip crayon in the shade 200 ‘Rumour Has it’. This kept my lips looking pink all day long and it also has a balm in it so it helps to keep your lips nice and soft. I kept all my items in a clear, see through travel bag so that I wouldn’t have to root around to find the item I wanted but could see it clearly. So there we go that’s some of my festival essentials.